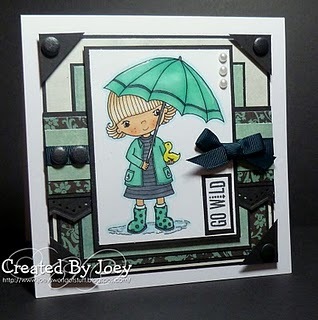 Tales from Pollycraft: Challenge #87 Old Neglected image/Stamp... and Swings and Slides Set 2 out now!!! Challenge #87 Old Neglected image/Stamp... and Swings and Slides Set 2 out now!!! its looking set to be another lovely spring day here... hope its nice where you are! we want to see them!! For my card I've used one of the older Cherry Kisses frames digis... love ya! PLEASE join us this week, theres a chance to win some New DIGIS!!! Set 1 are already on target to be a best seller... so I hope you like set 2 as much! Have you met Chester yet??? 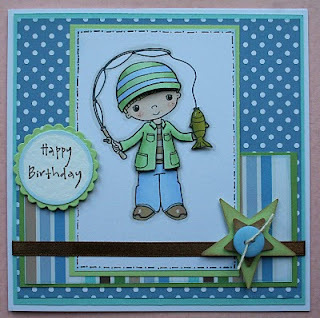 Wow fab dt cards i will go blow the dust off some stamps!! Gorgeous new release - can't wait to get my hands on them, Paula!! And all of the cards are just fab!! 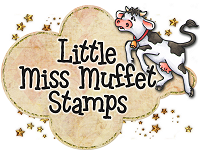 Fabulous DT cards and love the new stamps! LOVE the 2nd Swings and Slides set! !